​﻿﻿David has a big heart with a clear goal, to help people live their best life through a real relationship with Jesus. 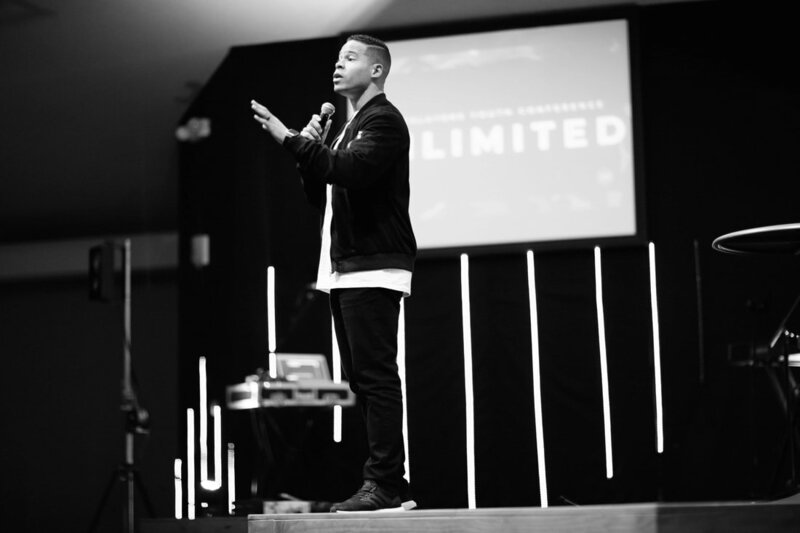 David is currently the Youth Pastor of Go Hard for Christ Youth Ministry at Living Word Christian Center, as well as the Director of Bill Winston Ministries; a worldwide outreach ministry, both based in Forest Park, IL. He has served in both roles since 2009 and is dedicated to advancing the Kingdom of God in these roles. ﻿Listen to David give you a message of love, hope and inspiration, guaranteed to leave you feeling encouraged. ﻿Learn how you can become the leader that you were born to be by leading with your life! Follow David on social media for daily encouragement on how you can have a better life! ﻿Want Pastor David S. Winston to speak at your event? Please let us know by sending us a quick email!